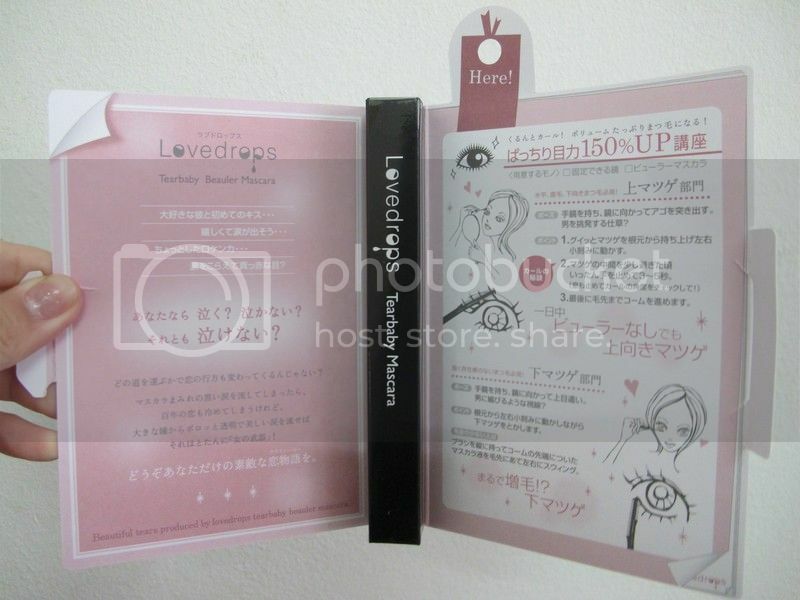 When I first came across Ishiwaza Lovedrops Mascara from J Pop Corner, I have no idea about this brand. Before I forgot, J Pop Corner imports renowned Japanese beauty cosmetics products to Malaysia such as Ishizawa, Eyemazing and etc. 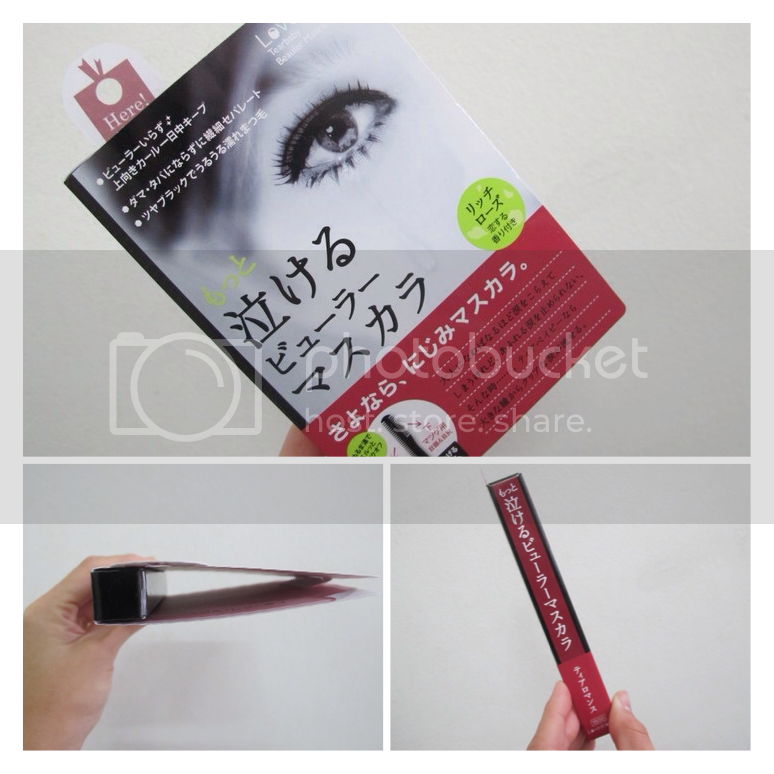 I love how Ishizawa Lovedrops Eyelush Curler Mascara comes in unique packaging where it looks like a booklet for easy storage. I can always slip the package in between the books and it is convenient for me. On the other hand, it has full instructions and sketch written in the booklet for easy convenience. I tried this mascara for the past one week and it does bring some effects on my lashes. My lashes are getting longer after the mascara application. 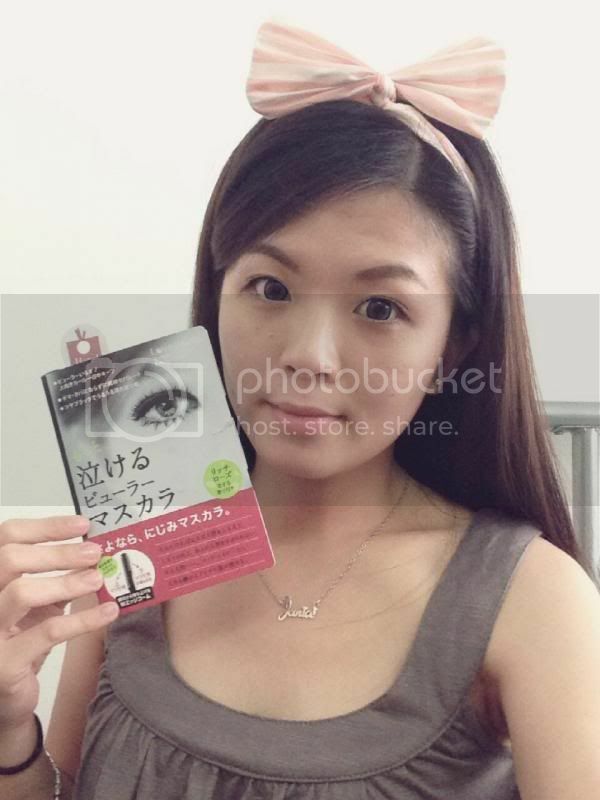 This mascara also curls up my lashes without using eyelash curler! 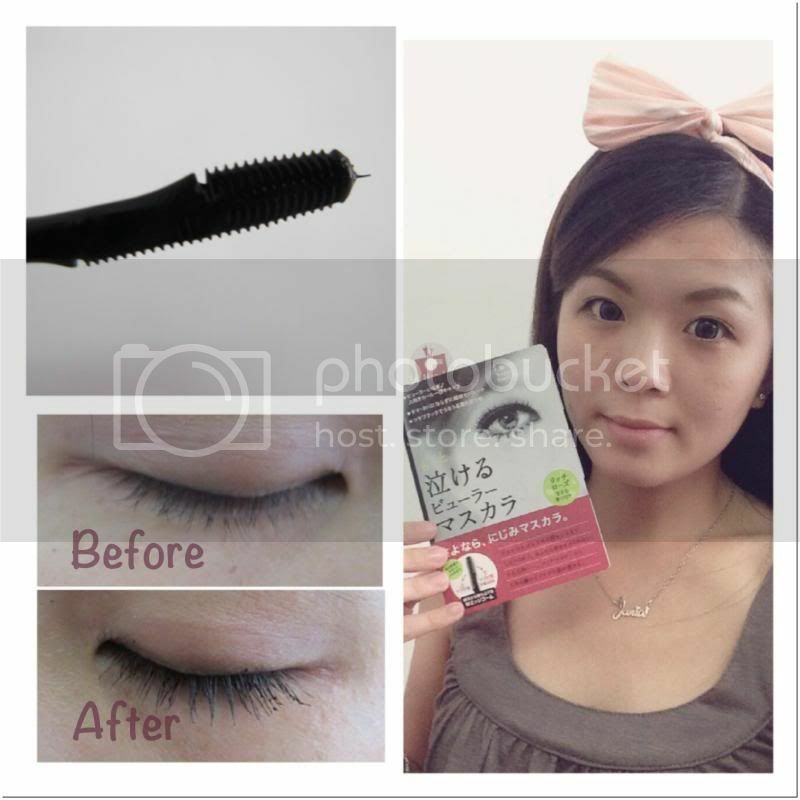 It is formulated with curl up ingredients, to create a beautifully curled eyelashes. I can also curl the lashes at any angle. Look at the instant results! My lashes are so much longer after the application. 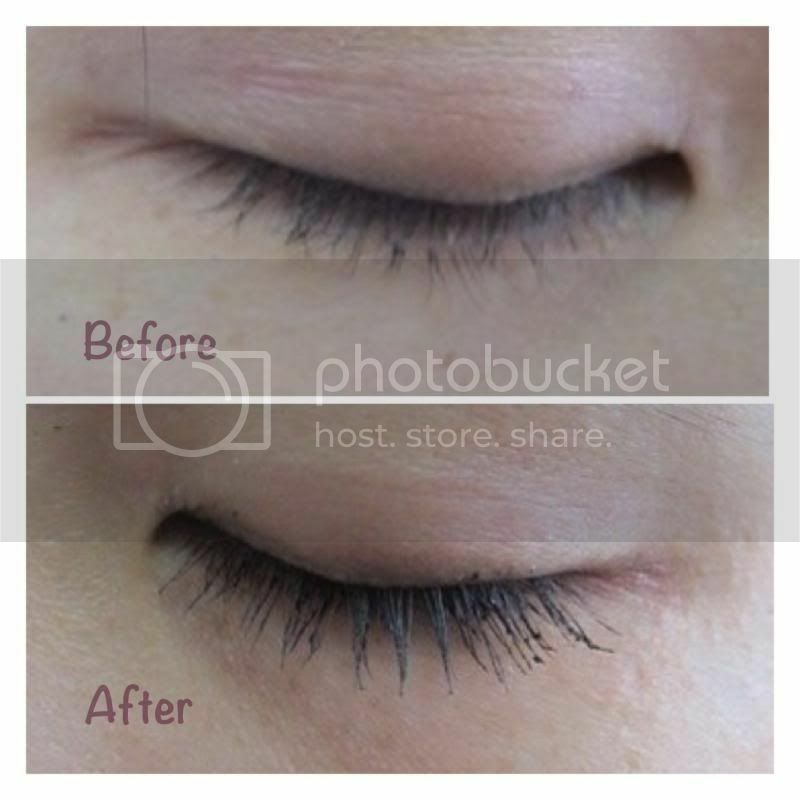 Before and after mascara application. 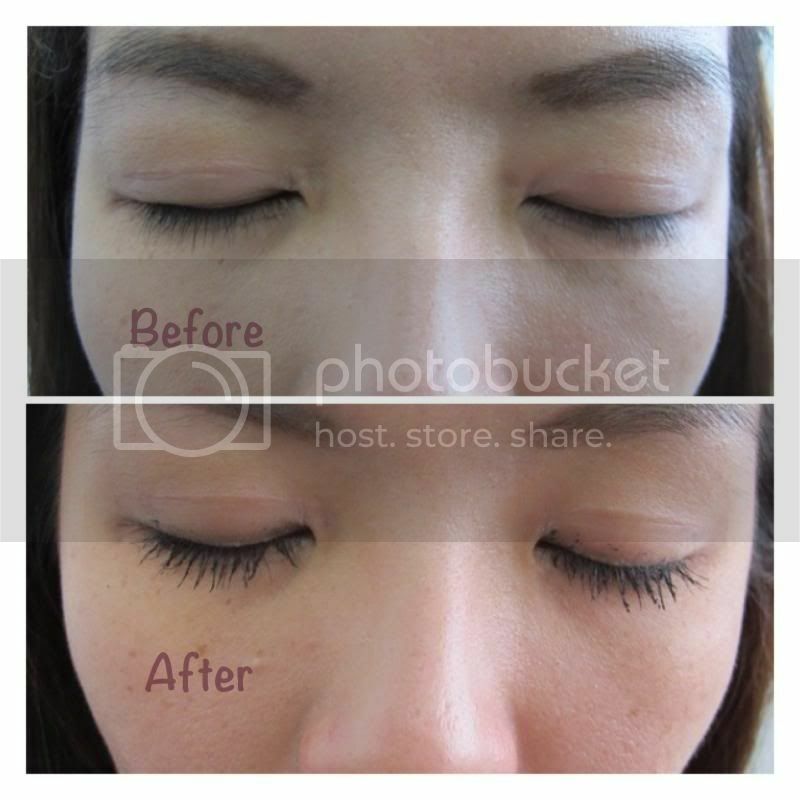 I can finally achieve long lashes and I can apply it anytime without having to bring eyelash curler along when I go out. 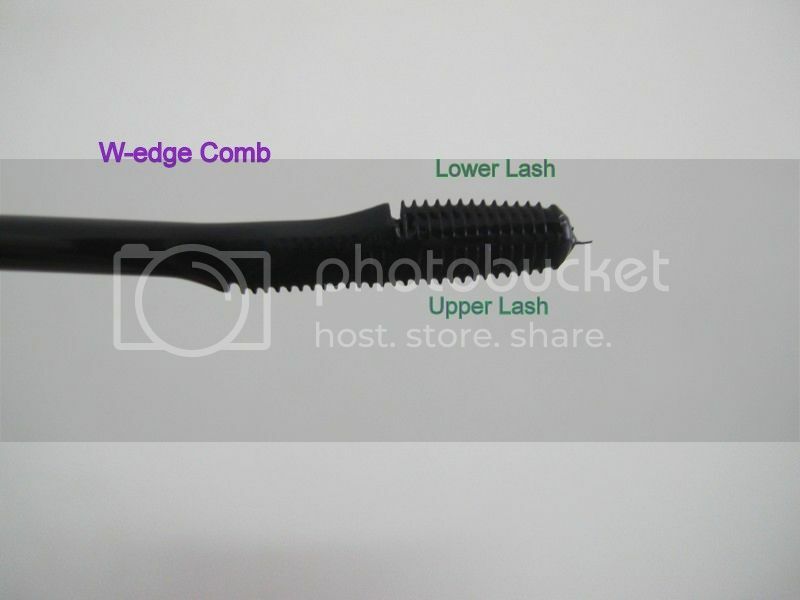 In addtion, I also love the W-edge comb applicator where it coats each last from root to tip and it separated each lash and adds volume to my lashes! There are two comb where the full comb feature can be used to comb the upper lashes and the half-comb feature is used to comb my lower lashes. It's so much easier than I thought! I am really happy because I can finally go out without eye makeup and only with this eyelashes application. I can even save money on getting fake eyelashes which I find it hard for me to put on each time. 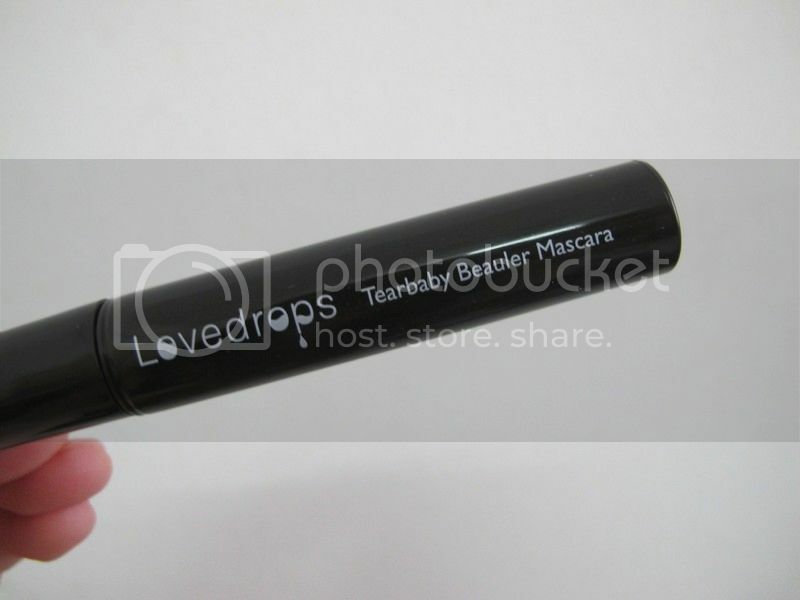 This Ishizawa Lovedrops Tearbaby Beauler mascara does make wonder on my lashes! Hooray! This Ishizawa Lovedrops Eyelush Curler Mascara is available at only selected Watson outlets at RM78.90. 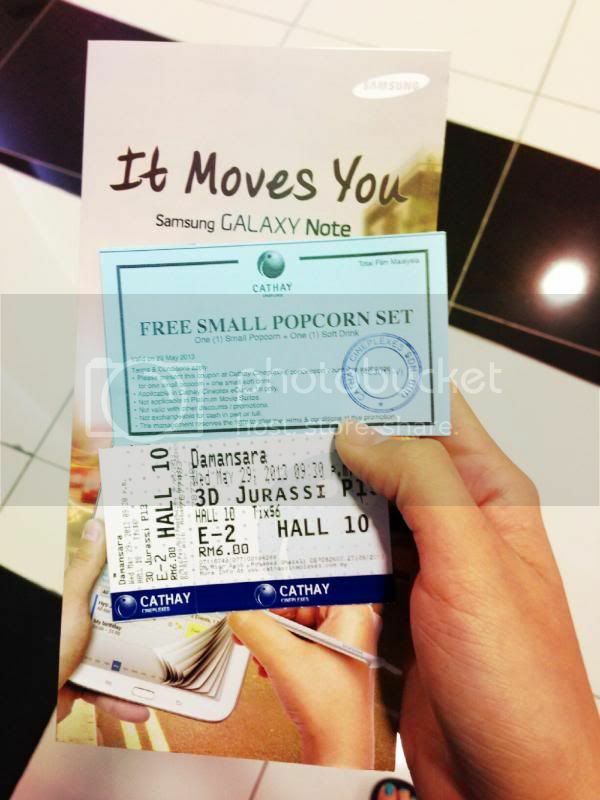 Try it and see the magic yourself! For more info, check it out at https://www.facebook.com/jpopcorner.my!